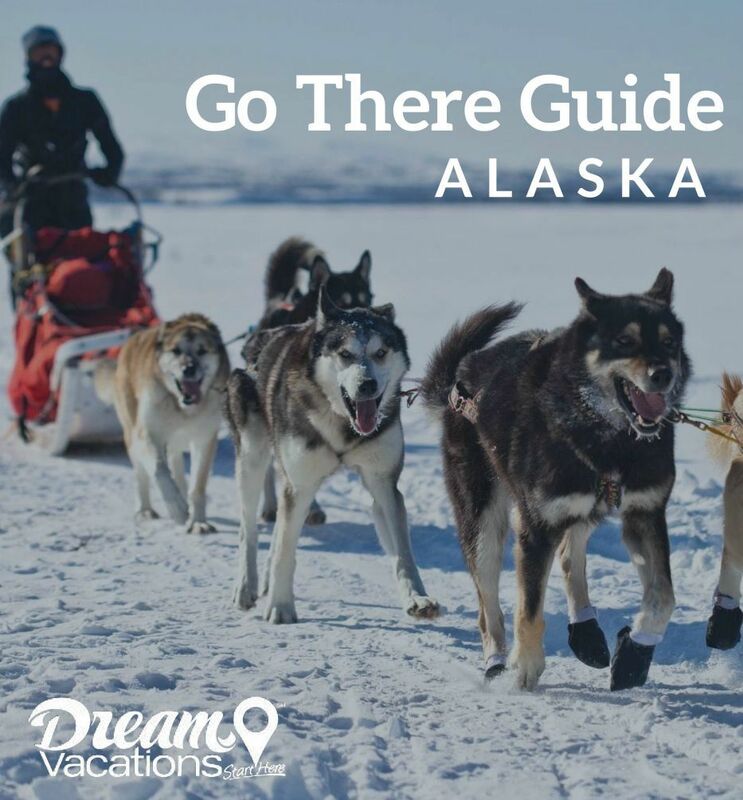 You may have heard of the popular Iditarod Trail Sled Dog Race® at some point. If you haven’t, check out this video and learn more about one the most grueling endurance races on the planet. The Iditarod race has revitalized and kept alive the practice of dog sledding despite no longer being the most efficient or practical way to transport goods across the icy tundra. With the chance at glory and some modest prizes, there are training kennels all over the state. One of the ways Alaskan sled dogs stay fit during the year is to continue their training year-round. But how train pulling a sled when there’s no snow in the summer? 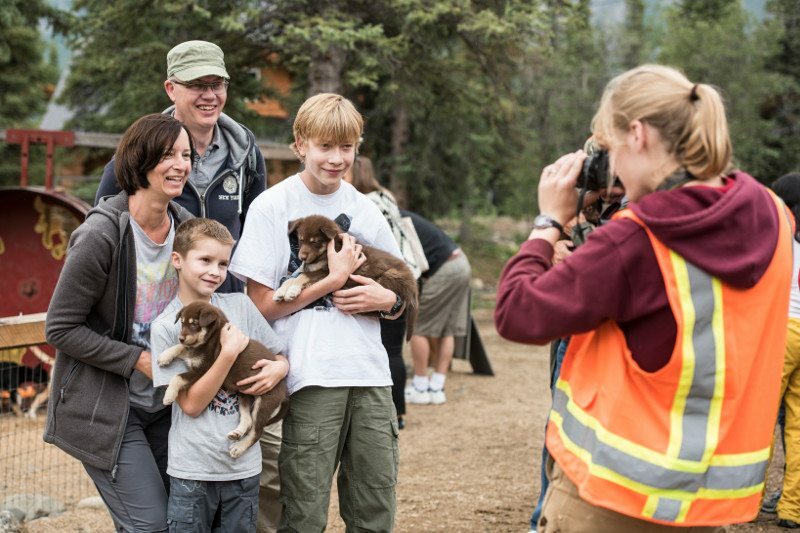 Check out this video and learn about summer camp for sled dogs. 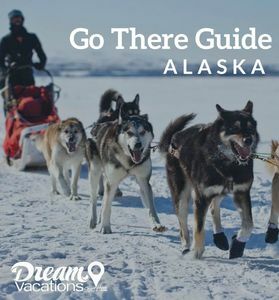 In Juneau and all across Alaska, there are several kennels that offer a chance for travelers to learn about dog sledding and the Iditarod race while also getting to experience a real live training run. These dogs are bred for pulling a sled over long distances in some of the most brutal conditions on earth. 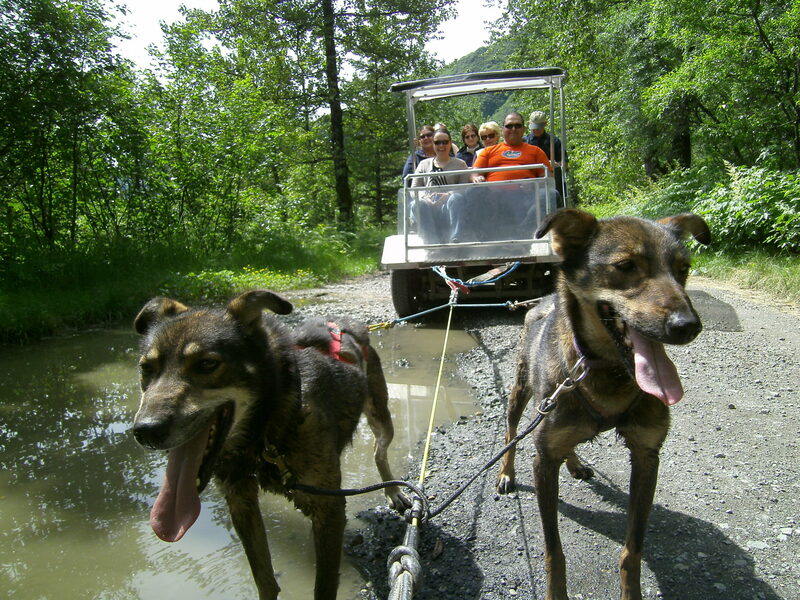 For the dogs, pulling a sled or a modified VW Beetle filled with tourists is what they enjoy most. You can tell once the harnesses start to go on, that the pups are ready to go for a run. Tails are wagging, and excited barks are ringing out as the team eagerly awaits the command to go. And then before you know it, the “car” you’re sitting in is zooming down the road. 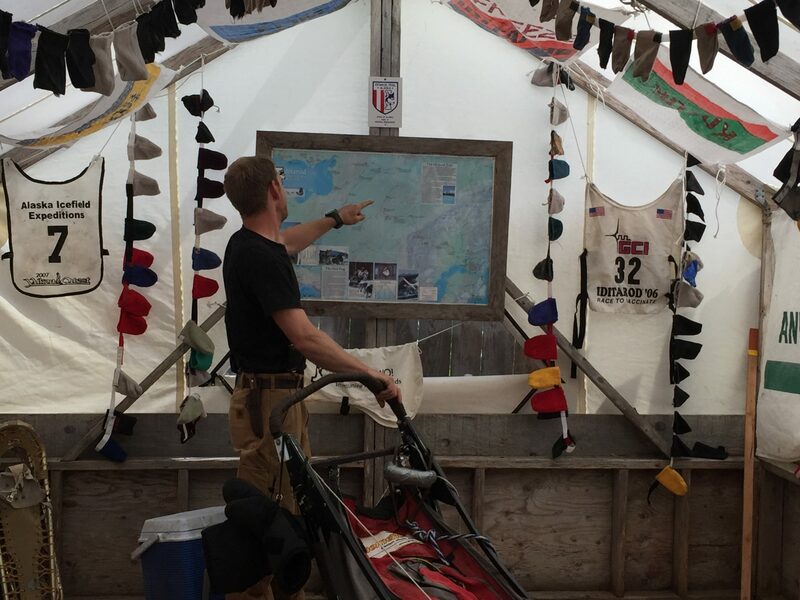 After the training run is over, you get a chance to talk about life before during and after the Iditarod race from someone brave enough to actually compete and perhaps even win. Hearing tales of all the planning and preparation for this one event from someone who has finished the race, you get a sense that this race is more than just a competition, it’s a way of life. The driver and the dogs live for the chance to race year after year. In our Alaskan shore excursion series, we are highlighting different experiences available for all who venture to “The Great Land” on one of our suggested itineraries. Be sure to stay tuned for more installments in the series. 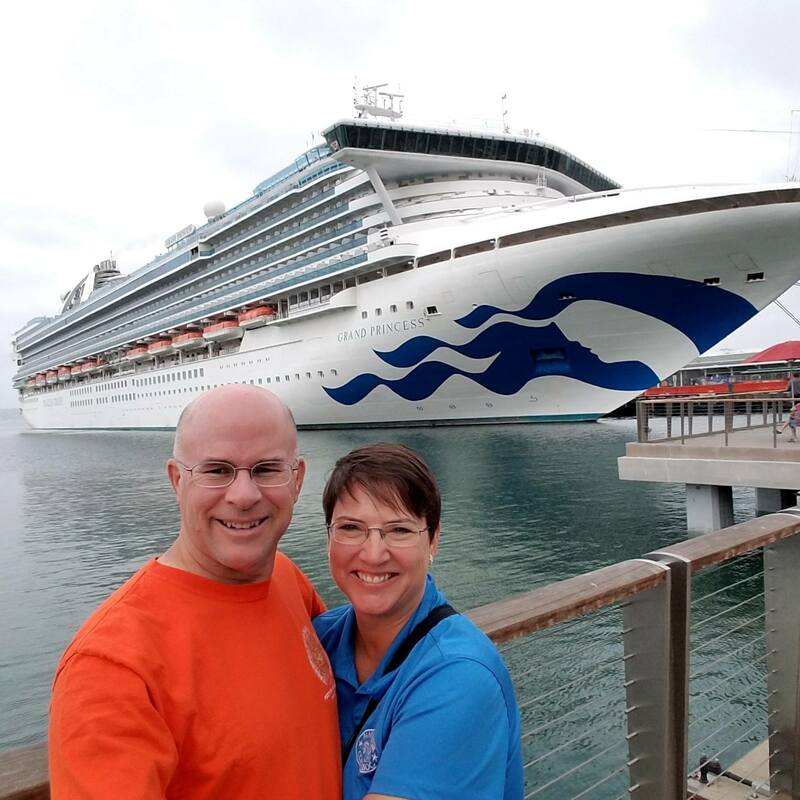 For more info about our family trip in 2016, check out these posts. Expedition Alaska – Part 1: Our Journey Through the Interior and Expedition Alaska – Part 2: Voyage of the Glaciers.